Newsletters are a great way to keep in contact with your customers or clients and keep them informed about what’s going on with your business. They can be used for general updates, event notifications, sales, and much more. 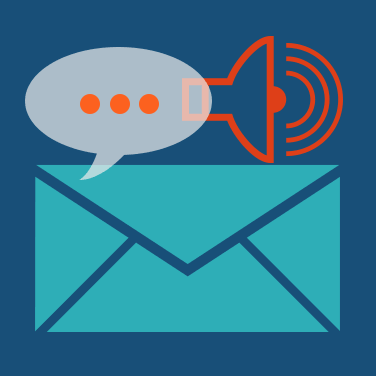 We can design and manage your email newsletter campaigns so you don’t have to. Just email us the information we need, we’ll design it, send it to you for approval, send it out to your customers, and then monitor all of your reporting, including; open rates, click rates, etc. Blogs are also a great way to keep in touch with customers. They’re great for improving your websites search performance and engaging more people with your business online. The key is getting your blog noticed by your fans and followers. We can manage your blogs and make sure they get posted to Facebook, Google+, and other social media sites so they get the most interaction possible. We can even write or edit your blog postings for you. We know it can be very time consuming to worry about blogging along with everything else. So if you just want to get your ideas down on paper we can re-write and make it sound pretty. Our goal is to capture the voice of your business and make sure it’s heard. © 2018 ReStyle Marketing. All Rights Reserved.